Actually, we screwed up, too. I hear Spain is nice and I’d have happily moved our entire operation to the Iberian Peninsula just to have our offices next to a giant runway we could screw around on. It worked for Top Gear, it could work for us. 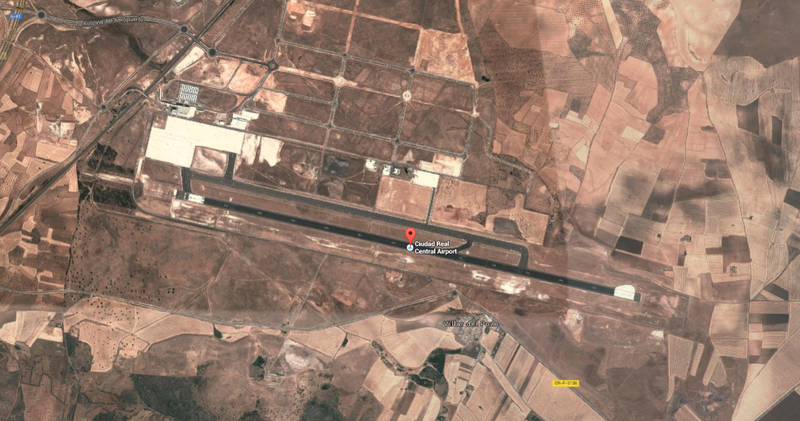 Bloomberg reports that Ciudad Real Airport is basically a ghost town and that a Chinese firm is taking it over after buying the bankrupt airport at an auction for $10,850. Spain granted approval in 2006 for the privately-owned airport with a 4,000-meter (2.5 mile) runway originally named after the famously deluded literary figure Don Quixote. Ciudad Real sought creditor protection in 2009 following the global slump and closed in 2012 after just four years of operation. A 2.5-mile runway! Don Quixote Airport! This is just too perfect. We done goofed, car enthusiasts.